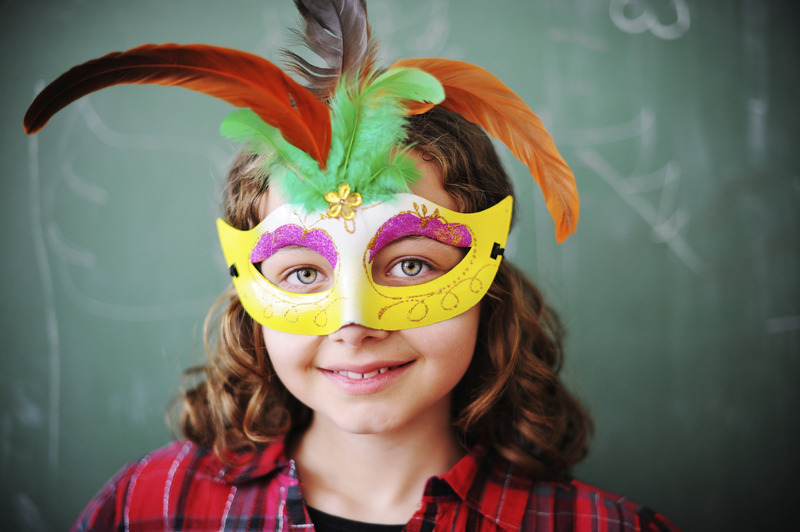 It has become a mantra in education that No Child Left Behind, with the goal of increasing test scores, has reduced classroom time devoted to the arts. In reality, arts education has been decreasing for more than three decades, the result of tight budgets that, in the push to focus on math and reading skills, have left music and art classes in the harmonic dust. An ever-growing list of state mandates has crammed the classroom curriculum and given rise to a public opinion that the arts are fun but not essential. But many groups and initiatives are addressing this gap in creative ways, increasing the potential for arts exposure for students around the Puget Sound region. Tina LaPadula is the education director of Arts Corps. This Seattle-based non-profit arts education organization is making a difference, bringing hands-on arts classes to youths with little or no other access to arts learning opportunities. The U.S. Department of Education has just awarded Arts Corps a $1.75 million grant to bring its Creative Schools Initiative to the Highline School District. The four-year Highline project will integrate the visual and theatrical arts, starting in elementary school and then continuing through middle school and on to high school. Part of the reason for the push to increase arts programming for younger grades is that by the time some kids are exposed to music in middle and high schools, it’s too late, LaPadula says. If a student wants to play in the high school jazz band, for example, they need to audition. If you start an instrument later in school, it's harder to compete with kids who've been taking extracurricular classes or had the chance to start learning an instrument early on. LaPadula says this adds to the educational inequity fueled by race and income because some communities, schools and parent-teacher associations cannot raise money to help with art exposure. An example is Seattle’s Garfield High School jazz band, which for many years has been predominately white, according to LaPadula and others. Laurie deKoch is the co-founder of JazzED, a community of music students from diverse backgrounds who work and learn together. JazzED provides education to all, regardless of ability to pay. JazzED is not trying to create musicians, but rather to create an atmosphere where kids can have an attachment point to the educational system. Have you noticed there aren't as many girls as there are boys who play in jazz bands? JazzED offers workshops and ensemble just for girls to address the inequity in music education. As a whole, students learn the values of discipline, focus and teamwork. Through numerous performance opportunities, students also learn to take risks and conquer fear. Scott Koh, director of the education program at the Seattle Repertory Theatre, says that many school administrators think going to a student matinee at the theater constitutes drama education but that alone is not enough. Acting opportunities are becoming scarce because kids are too busy being tested on core subjects, Koh says. That's why he teaches about 60 teachers a year how to infuse theater directly into the classroom. Theater helps develop skills around public speaking, collaboration, empathy and respect, he says. The Seattle Public Schools are investing in the arts through Creative Advantage. A new public-private partnership with the City of Seattle's Office of Arts & Culture, Seattle Public Schools (SPS) and the Seattle Foundation, Creative Advantage is helping the district roll out a regional plan that can predict, based on where kids go to school, what their arts pathways from elementary into middle school will be. Lara Davis, arts education manager with the City, is helping to align the partnering of art teachers with teachers in the schools. Special pathways provide art programs that are culturally relevant to students. 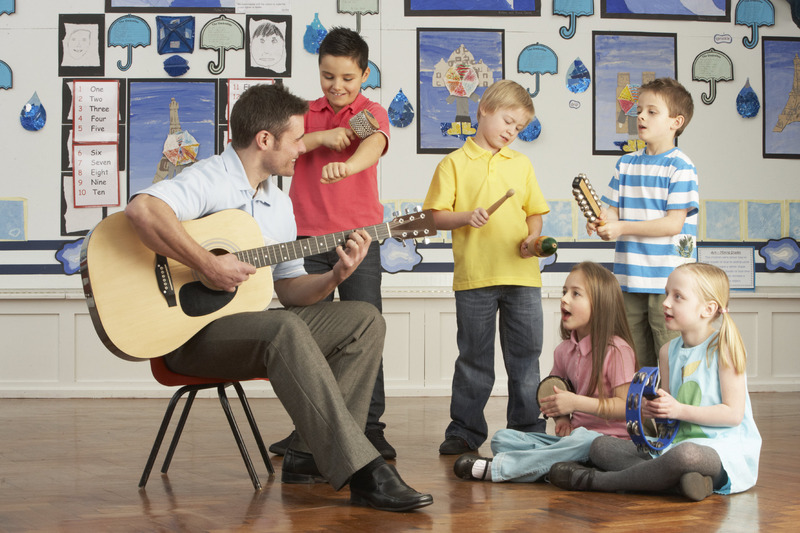 This means that music and art instruction might reflect a child’s heritage, or that the teaching artists may look like the kids they work with. It may also reflect that, for example, in some cultures, certain forms of dancing may not be acceptable. This is all taken into account when teaching artists are sought to help provide these kinds of opportunities to a broad range of students. Each year there will be one or two new pathways created in the Seattle school district that will be funded for art staffing. According to Gail Sehlhorst, the visual & performing arts manager for SPS, by 2020 every student in the city's public schools will have equitable access to the arts. Sehlhorst says the decision on how the money will be allocated for the arts is made at the school level. Parents do have a voice, and parents work can support a regular art program. Recently, Powerful Schools/YMCA went into the classroom of fourth and fifth graders at Beacon Hill International School and integrated dance with their studies of the Harlem Renaissance and the Great Migration.The students learned the Charleston and the Lindy Hop and how dances from that era evolved into the hip-hop dance of today. The feedback on this experiential learning was very positive because the kids could relate to the hip-hop dance, and this connection made their research in the library much more engaging. The impact of art education on overall learning is being seen, which in return is promoting more talk around and awareness of art in education. Creativity has always been valued in American society, but it's never really been understood. And we still have a ways to go: An hour a week of art in the schools? It's a start, but most experts agree even that is not enough. An IBM poll of CEOs found creativity is the no. one 'leadership competency' of the future. We are looking at their students to be prepared to meet the demands of the 21st century, both for the students' sake and for the sake of our economy and our society. These demands cannot be met without comprehensive arts education in our schools. Sprince Arbogast is a freelance writer who comes with many years experience as a radio news reporter, anchor, writer and radio & TV producer. An Edward R. Murrow award candidate, Sprince has worked with the likes of Ron Regan Jr., Dave Ross and also contributes her work for NPR stations in the area. Last, but not least, she's a proud mom of three.